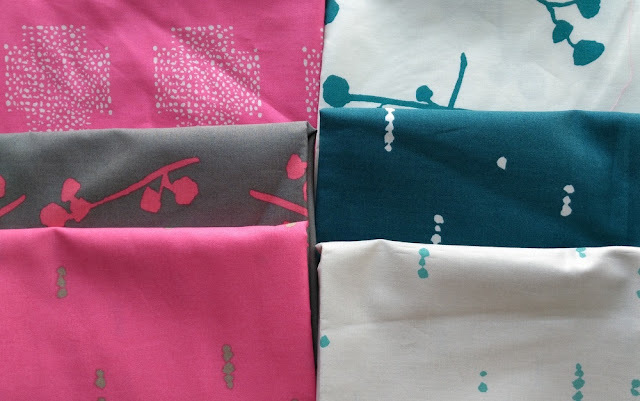 The Wonky Press modern quilting newsletter has been going out to email subscribers for an entire year! I honestly can't believe it. In my excitement, I even drew my ideal birthday cake in Paint. 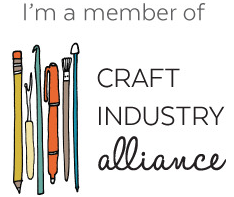 When I first started out, my goals were to spread a love for modern/contemporary quilting and community, write educational articles and editorials, and keep readers abreast with things going on in my world (including my "Currently" tab, which used to be a feature on the blog). It's such an intimate and exciting way to share news with you, separate from the blog. 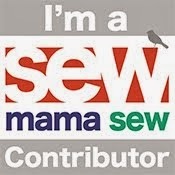 I try my best to compile relevant links, inspiring quilts, and news in the quilting world every two weeks. This month, all subscribers have a chance to win the birthday giveaway - 6 fat quarters of Imprint by Katarina Roccella for Art Gallery! 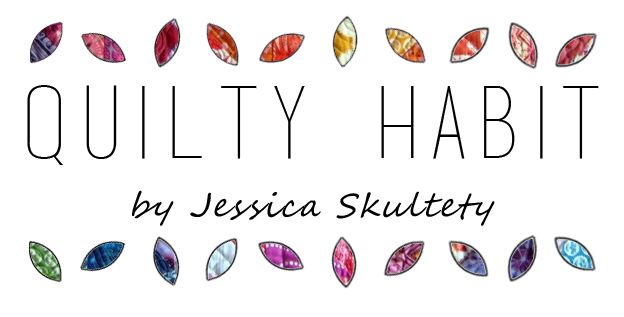 If you're already subscribed to receive the newsletter, you're entered! If you aren't, fill out the form below to subscribe. I'll randomly choose a winner for the Nov. 1 issue. You can also read the latest issue here, which came out on October 1 (I talk more about the future of The Wonky Press, plus share the usual links and inspiration - right now, we're exploring modern traditionalism). The next issue will arrive in subscribers' mailboxes on Saturday, October 15,* and you can also view past issues here. *Please note that it usually gets sent out at 10 or 11 pm the night before the 1st or 15th, EST. Thank you for your support and for traveling with me on this journey. 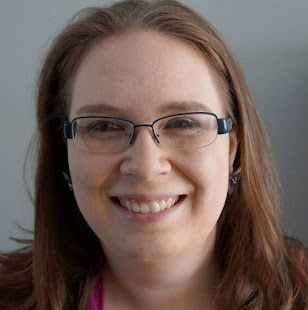 I truly enjoy compiling and writing the newsletter and I hope to continue for a long while! :) How lovely- happy birthday! Congrats! Thanks for making my email brighter and shinier with the Wonky Press! Would that ideal cake be in chocolate and caramel with purple frosting?? if so, it would be mine too! 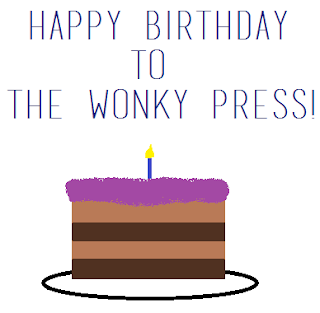 I enjoy every issue of the Wonky Press and happy birthday to it! Happy Birthday. It is so wonderful when we do what we really love. Never know where it will lead us. But the journey is most always fascinating. Hope your journey continues to grow and stay fun. HAPPY BIRTHDAY! CONGRATS TOO! THANKS FOR SHARING! 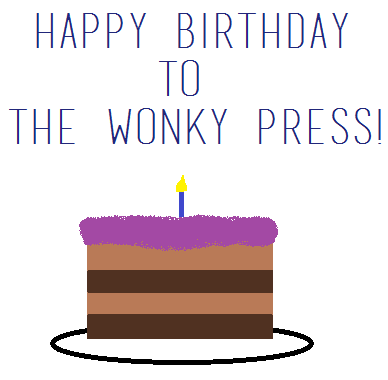 Happy Birthday Wonky Press and for many year! Congratulations on finishing a year!